A trial notebook is an essential and invaluable tool in almost every case. 24 Blank Index Dividers with 20 printed title labels and 20 blank labels to customize your notebook (value $4.95). For parties, others involved in case, service record, settlement notes, conferences, disbursements, chronological index, witness list and proof. Can be used to intake data for case management software. Cat. No 5080 Standard Lever Arch Trial Notebook: Includes Litigation Index Cat. No. 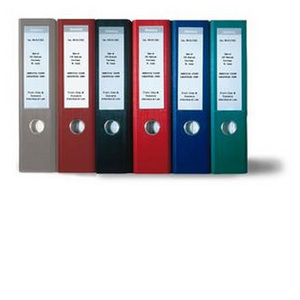 5083, suffix color code for binder. A trial notebook is an essential and invaluable tool in almost every case. 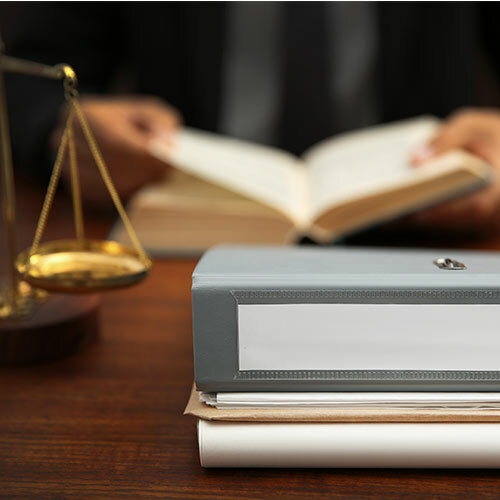 A properly organized trial notebook will assist an attorney in maintaining control over the organization, presentation and rebuttal of evidence and argument, whether at motion hearings, settlement negotiations, mediation, arbitration or trial. A well prepared trial notebook will also assist in responding to unanticipated issues or arguments which arise during the process of the case at each integral step of the case. The notebook will impress your adversary and the Court with your organization and preparation and will save invaluable time in preparation of your case for settlement or trial."